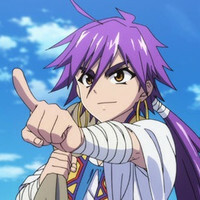 Crunchyroll - Netflix Streams "Magi: Adventure of Sinbad"
Netflix Streams "Magi: Adventure of Sinbad"
Netflix continues to expand its anime offerings with the announcement of plans to stream Magi: Adventure of Sinbad - a fantasy adventure TV anime based on the manga of the same name that is written by Shinobu Ohtaka and illustrated by Yoshifumi Ohtera. 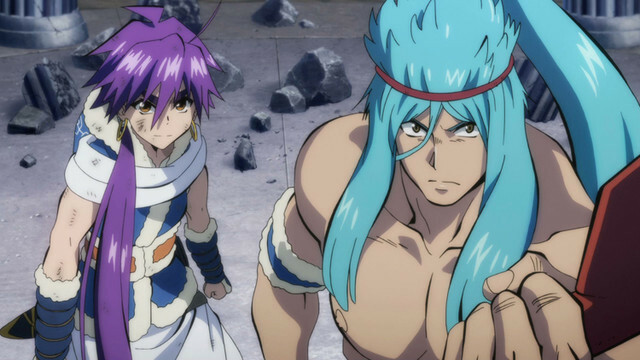 Magi: Adventure of Sinbad - which began its Japanese TV broadcast on April 15, 2016 - will begin weekly streaming on Netflix Japan on April 21, 2016. 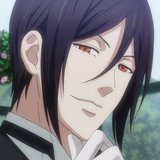 Netflix also plans to stream the series in other regions at a later date. 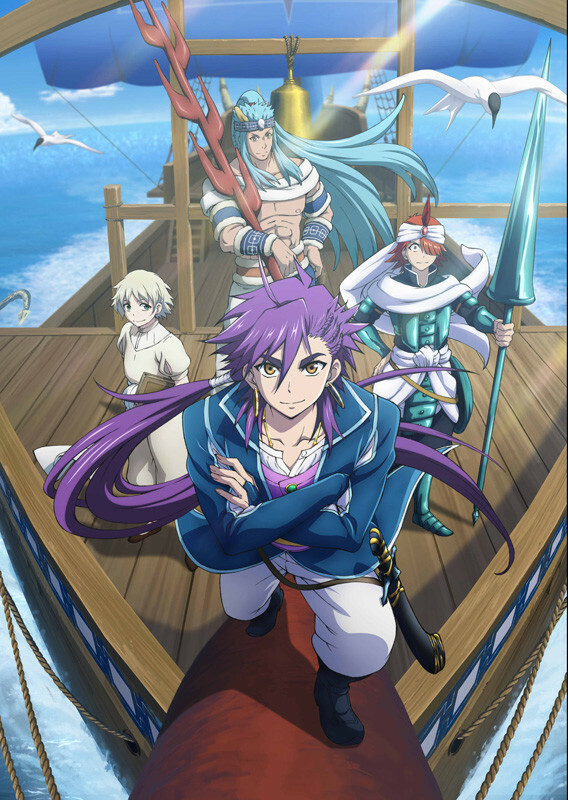 Magi: Adventure of Sinbad is directed by Yoshikazu Miyao and features animation by Lay-duce. 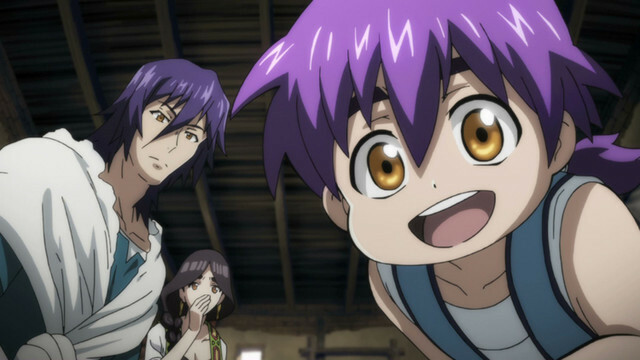 The original Magi: Adventure of Sinbad manga is serialized in Shogakukan's Ura Sunday shōnen manga anthology magazine. 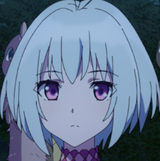 The series is a prequel that takes place 30 years before the events of the Magi manga and TV anime and focuses the exploits of Sinbad in his youth. 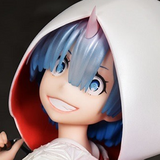 Makoto Raiku Launches New Manga Series "Vector Ball"
Netflix Schedules "Magi: The Adventures of Sinbad" and "Kuromukuro"